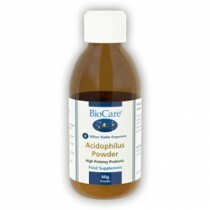 Provides a combination of omega 3 and omega 6 essential fatty acids from linseed oil and a GLA oil. 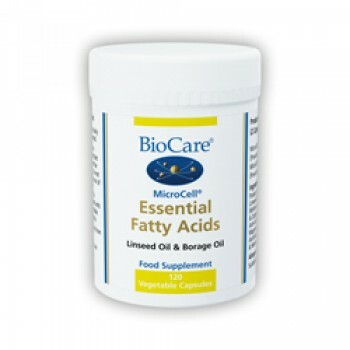 BioCare’s unique MicroCell® process ensures that there is a good degree of absorption to ensure maximum delivery of these fatty acids to the body. 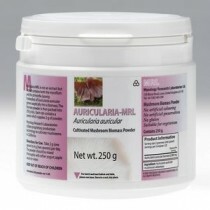 Potato Maltodextrin, Modified Tapioca Starch, Linseed Oil, Capsule Shell (Hydroxypropyl, methylcellulose & Colours (Titanium Dioxide & Copper Chlorophyllin),, Borage Oil, Anti-caking Agents (Silicon Dioxde & Magnesium, Stearate), Lemon Puree, Antioxidants (Ascorbic Acid, Ascorbyl Palmitate, & Natural Mixed Tocopherols), Sunflower Oil. 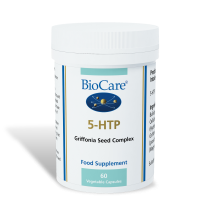 One capsule taken twice daily with food or as professionally directed. 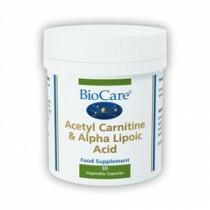 For children aged 2-4: 1.2 capsule daily, aged 5-13: 1 capsule daily with food, or as professionally directed. Caution is advised with anticoagulant medication.If you are under medical supervision, please consult a doctor before use.